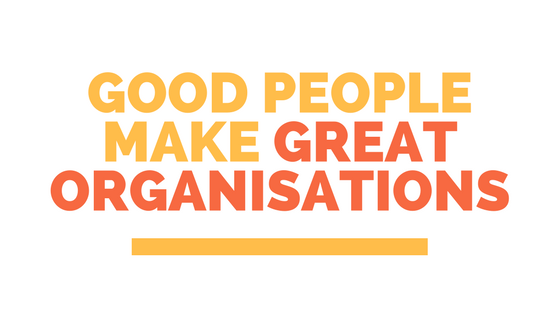 Rather than being inundated by a pool of unsuitable candidates, at Do Good Jobs you’ll find a network of high calibre people with the drive to match your organisation’s vision. Don’t spend an arm and a leg on advertising and having to trawl through unsuitable candidates. 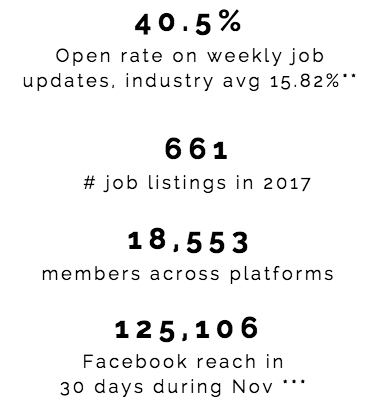 Our listings are up to 2x cheaper than the other large NZ job boards, with jobs starting from $99. We’re all about value for money. We’re Kiwi owned and focused on creating a better world. We get to focus on making the world a bit more awesome, and helping your organisation to be more awesome too. Just submit your job using the regular submit job button. Make sure you select the “Volunteer” job type tag, and this will process for free. 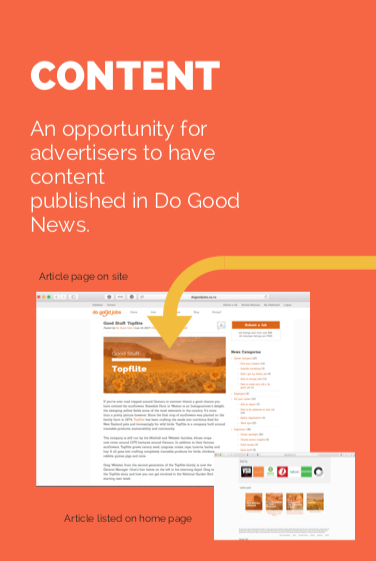 Looking for advertising opportunities to connect with NZ’s social sector – reaching a highly targeted and passionate audience of do-gooders? 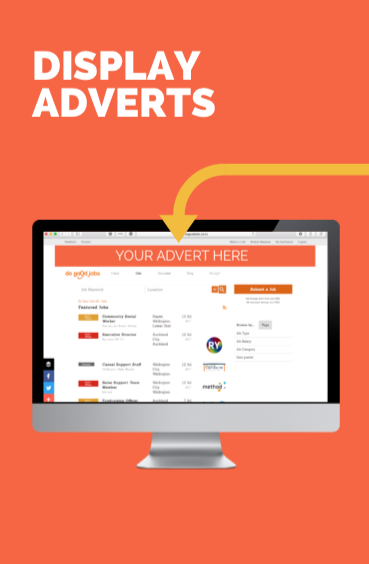 Check out our on-site advertising options starting from just $40 per week. Submit your listing using the regular process and make sure to select the volunteer or trustee job tag which will process this for free. Jobs need to be approved by an administrator so can take up to 48 hours for approval. Do Good Jobs site attracts talented do-gooders throughout New Zealand (and the world) who are looking for roles that help make the world a better place. We are a jobs board, not a recruitment company. We help you to advertise your great vacancy on our website. To get started, sign up here and post your listing! Below is a video with an intro from Julia, plus a step-by-step guide on the process of listing a job on Do Good Jobs. 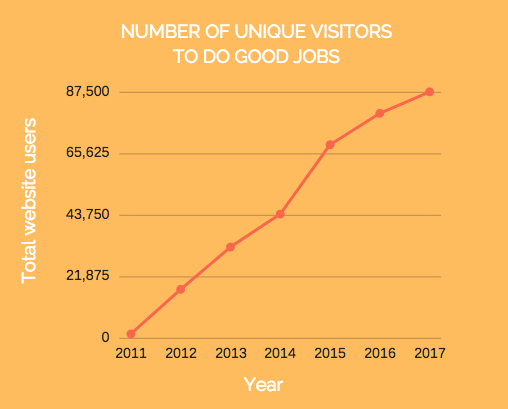 Any charity, social enterprise, or business with more than just a profit focused bottom line are welcome to list on Do Good Jobs. We have some criteria to help guide you here. If you are unsure, do call us on + 64 (4) 390 3434. Job listings start from $99 +GST. You can pay and post the role yourself online. 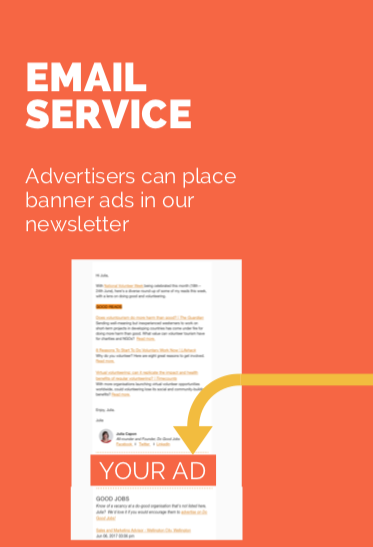 Can we advertise in other ways on your site? What other HR support do you offer? We know what people respond to. 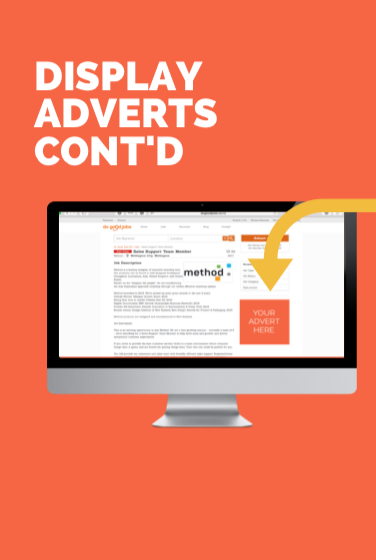 Let us tweak your ad to get the right candidate for your role. We have a network of recruitment specialists available to help find you great candidates and provide support and advice. Get in touch to discuss. We’re kiwi-owned and focused on creating a better world. 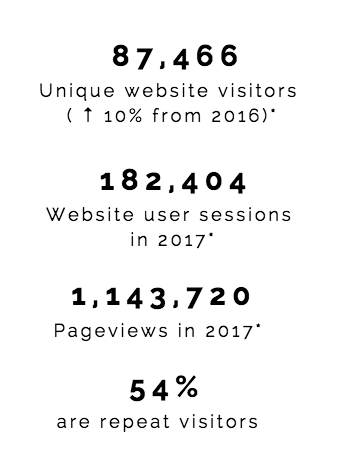 If we make a profit we’ll share this with some worthy charities too, focusing on making the world a bit more awesome and helping you be more awesome too.